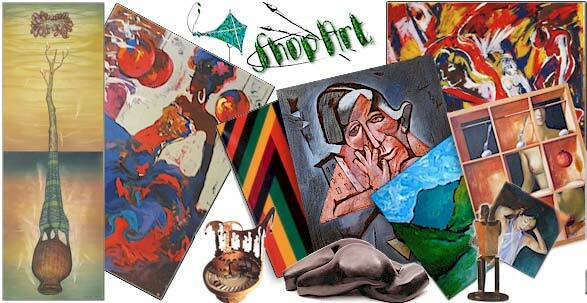 ShopArt in Munich, Germany, is an international group of 70 artists, since 1996 having their own online gallery showing more than 5,000 pieces of art. Their website didnt intend to be cool. It wanted to show the human being and the human touch behind the art. Today the handmade ShopArt site is no more "state of the art", however it can give an impression how simple the internet started in Germany 21 years ago. Did You enjoy the virtual ShopArt Gallery ? If so, please recommend shopart.com to Your friends and acquaintances.